SEPANG: Ducati fans who attended the 2019 MotoGP World Championship preliminary test organised by Ducati Malaysia in collaboration with Shell Malaysia recently were given a special treat to meet the riders of Mission Winnow Ducati Team; Andrea Dovizioso and Danilo Petrucci. 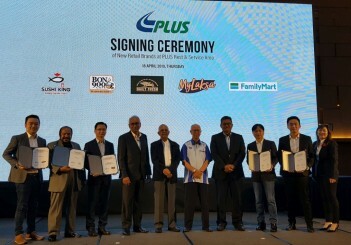 Starstruck as they shook the hands of their racing heroes, fans gave their best wishes to the riders. 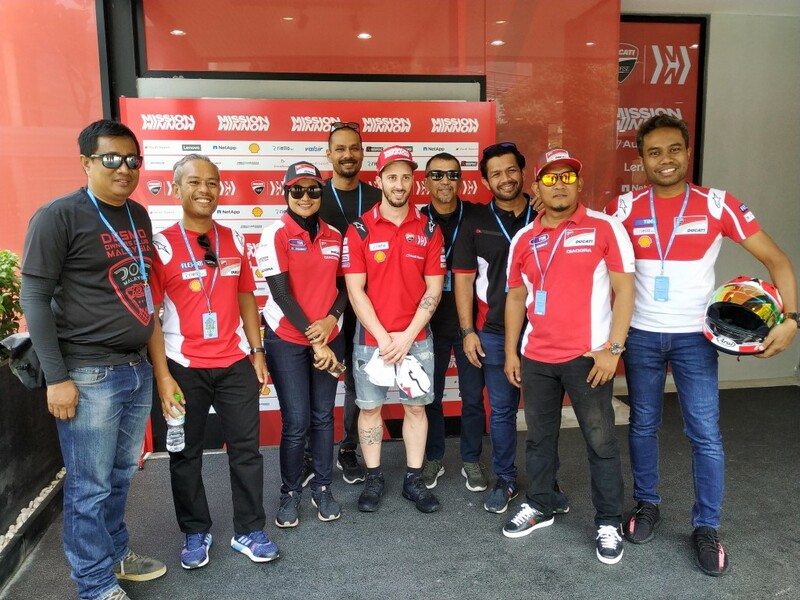 Lucky fans were also selected at random for an exclusive autograph session with the riders and the rest of the Mission Winnow Ducati Team. Fans also visited the team’s pit garage to meet the rest of the team and glimpsed the captivating brand-new Desmosedici GP19 bikes that will be used by both Dovizioso and Petrucci during the actual races. 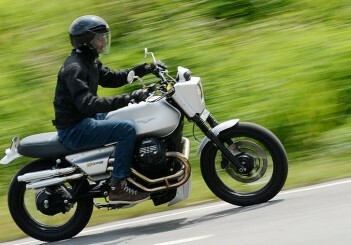 The accessorised Ducati Panigale V4 was also on display during the 3-day test. 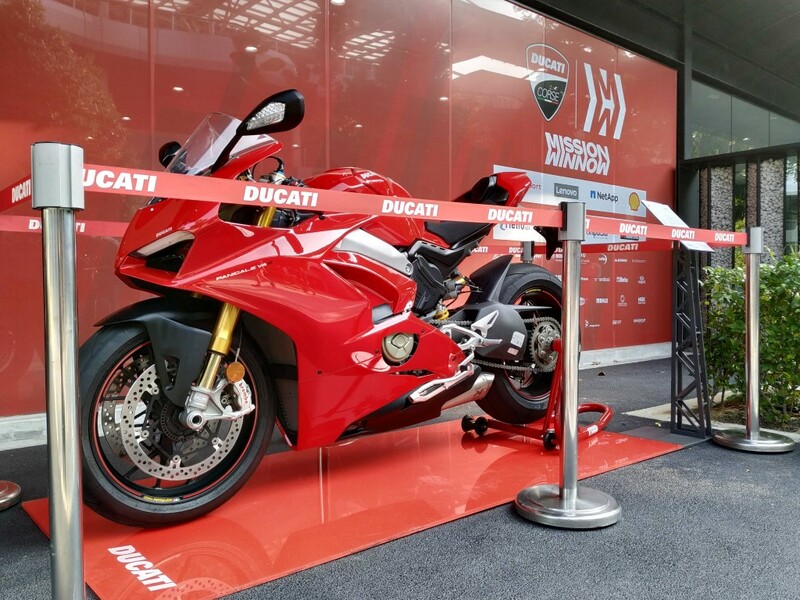 Ducati fans were also given a pleasant surprise as they viewed the accessorised Ducati Panigale V4, which was on display. The tests started on February 6 with positive results as new member Petrucci finished in fifth place in the standings – with a personal best of 2:00.051, posted in lap 8 of 54. Dovizioso ended the day in fourth position with a personal best of 1:59.562, more than half a second faster than his personal best the day before. 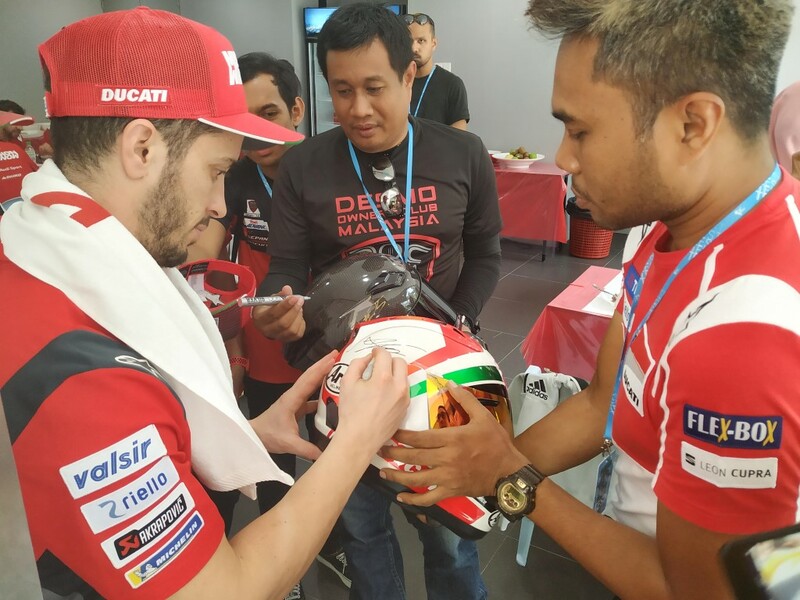 Lucky fans from the Desmo Owners Club (DOC) Malaysia community were selected at random for an exclusive autograph session with the riders and the rest of the Mission Winnow Ducati Team. Petrucci also improved with a new personal record of 1:59.845; two tenths of a second faster than his previous record and just 0.283 seconds behind his teammate. Both Dovizioso and Petrucci beat their own personal records on the final day of the tests with Petrucci finishing in first place while Dovizioso at third. Petrucci’s new personal record now stands at 1:58.239 and Dovizioso’s, almost half a second behind his teammate at 1:58.538. The 2019 MotoGP World Championship season is about to begin with the first 19 races scheduled for March 10 in Qatar. All eyes are on the Mission Winnow Ducati team as both riders are Italian, with veteran Dovizioso on the team since 2013. 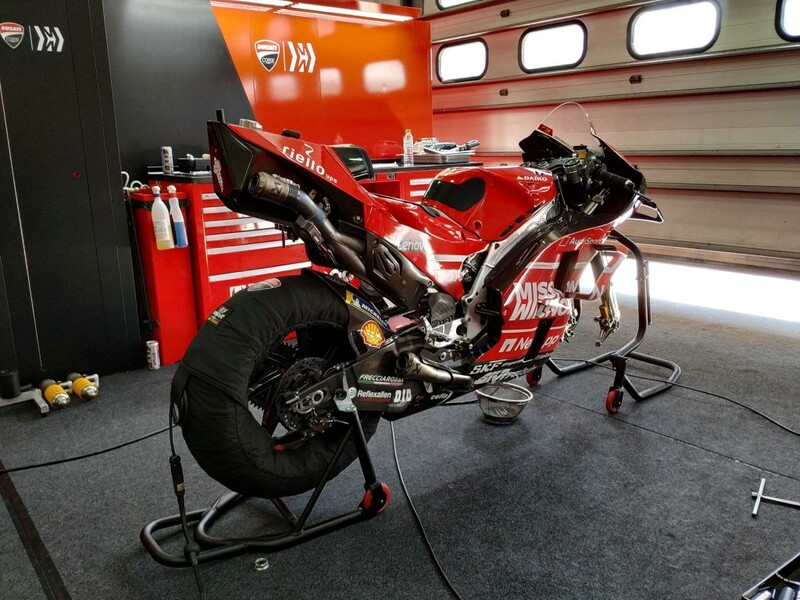 The captivating brand new Desmosedici GP19 bike at the team’s garage pit, which will be used by Andrea Dovizioso and Danilo Petrucci during the 2019 MotoGP.